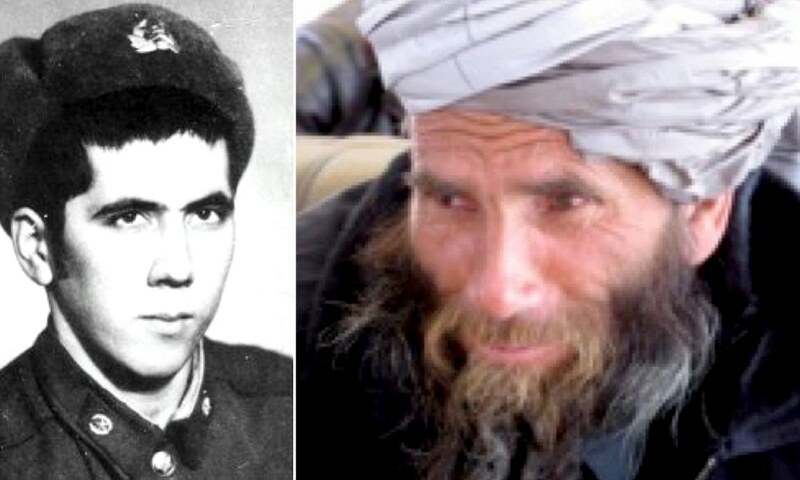 A Russian soldier who went missing 33 years ago during the Soviet Union’s ill-fated Afghan War has been found alive, living a semi-nomadic existence. Red Army conscript Bakhretdin Khakimov was presumed dead by Soviet chiefs. In fact, he had been wounded in battle in 1980 and was rescued and cared for by locals. He adopted an Afghan name, Sheikh Abdullah, married a local woman, who later died, and now practises herbal medicine in the western province of Herat. A Soviet pilot who went missing in Afghanistan in the 1980s has reportedly been found and may soon return home. His daughter, who never knew her dad, says her mom was hoping for a miracle for 30 years and never married again. News that a Soviet military pilot, who went missing after his plane was shot down in Afghanistan, is still alive made headlines in Russia on Friday. The chief of the Russian Paratrooper Union, Valery Vostrotin, refrained from naming the aviator for ethical reasons. The Russian Embassy in Kabul confirmed to RT Russian that a person calling himself a former Soviet pilot was discovered, but said his identity is yet to be established. Larisa, now 31, was a baby when her father’s Su-17 jet was hit by a missile in Afghanistan’s Kunar Province, according to Afghan government troops. Rescue efforts by Soviet forces were fruitless – neither the pilot nor his plane found. Larisa currently lives in the town of Bataysk in Russia’s southern Rostov Region, where her father was recruited. 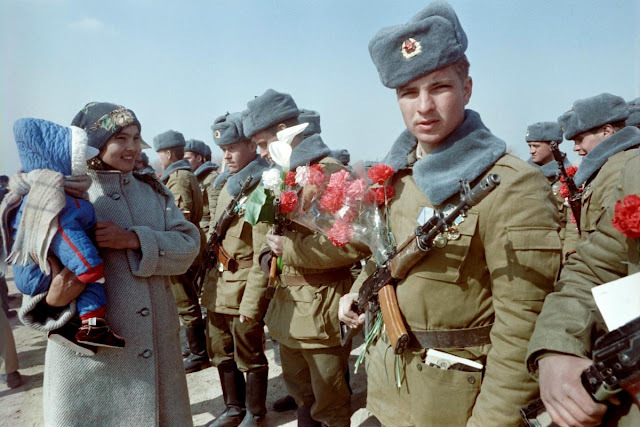 He was sent to Afghanistan where the USSR fought insurgents from 1979 to 1989. She said that three memorials to her heroic dad have been erected in Rostov Region, and another in Afghanistan’s Kunar Province. Russian Paratrooper Union head Vostrotin told RIA Novosti that it was “quite extraordinary” to learn that the aviator was still alive after so many years. “Now not only financial help, but also assistance from administrative bodies and NGOs as well as diplomatic work is required” to bring the man back to Russia, he said. Russian Paratrooper Union deputy head Valery Yuriev told RT Russian that the pilot is “living in one of the local kishlaks [villages]” in Afghanistan and that it was “problematic” to establish contact with him because of this. Another source in Battle Brotherhood told TASS that the missing aviator was actually Senior Pilot Aleksandr Mironov, not Pantelyuk. Mironov could have been imprisoned by insurgents after his plane was shot down during a combat mission outside of Kabul in 1982. His crashed MIG fighter was discovered with an empty pilot’s seat, which had its safety belts cut off.